I think it was a natural move give how much the segment has changed with all the new rivals. Highly doubt they anticipated Jeep coming back and Nissan also preparing for a fight. That's a bold move considering the response and feedback that they saw from the initial concept. Why change something that was so positively received? I'll hold off judgment until we get a look at the redesign, but that money could have been better spent elsewhere. Last thing people want to see is them pulling from the parts bin of their other products. Hyundai should have their eyes on what rival brands are doing and recently the new Ford Ranger set to debut in 2020-2021 raised the bar even more. I hope they don't do anything drastic with the redesign, because the concept was right on with the target market. 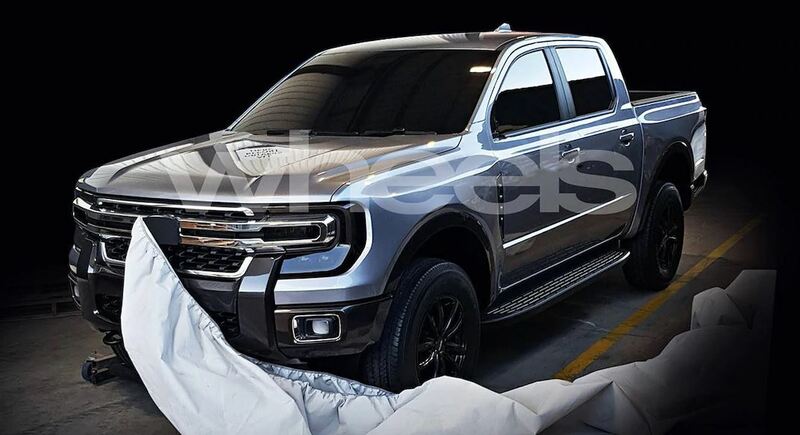 That would be very surprising if it was the new Ranger, because that front end is right off a GM/Chevy. I think that looks really good and the T6 is long overdue for a new face. I do agree that its a bit of a departure from the normal design language we see from Ford, but I see that as a positive. At least for the Palisade, Hyundai has stepped away from the cookie cutter approach to the rest of their crossovers. Maybe that's the plan here too. Ford also mentioned that a new mid size model will be joining their lineup and many think its a successor to the Courier. That concept model doesn't look like its riding on a car platform to me, but who knows.